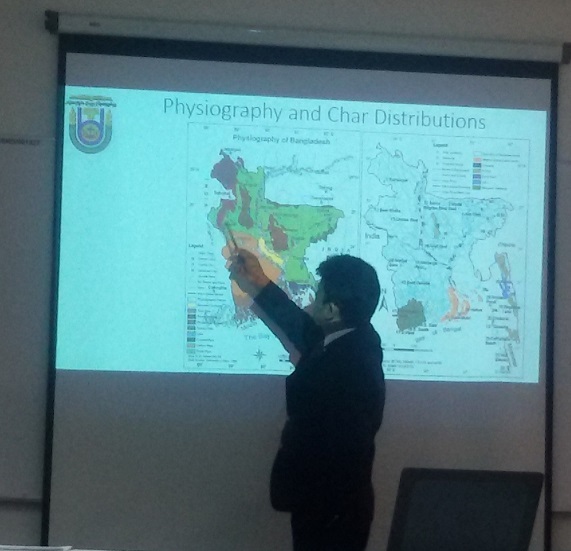 On 27th August 2016, Dr. Shafi Noor Islam gave a talk entitled: “Human Habitation Uncertainty in Char-Lands of the Ganges-Padma River Basin Area: Approach for Settlement and Livelihoods Sustainability”. Dr. Shafi Noor discussed his recent study on this contemporary environmental issue. 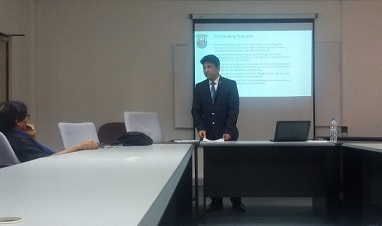 His presentation had three sections. In the first, he talked about the problem of riverine islands (Char-Lands) located in the Ganges-Padma river basin area in Bangladesh. 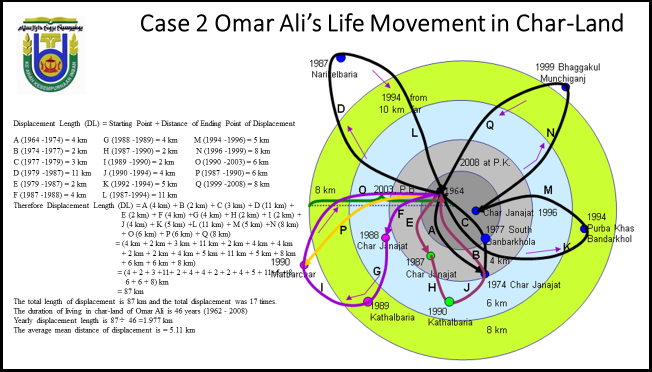 In section two, he showed the settlement displacement pattern with two case studies. Finally, based on the findings, he proposed a model of livelihood and settlement sustainability for Char-Lands with three approaches: Char-land Stability Approach, Floating Housing Approach, and Livelihood Security Approach. A case analysis described a char farmer who has migrated and resettled 17 times and crossed 87 km within 46 years due to floods and river bank erosion. In the end, he has come back again to his own land which is raised as new Char-Lands in the Ganges-Padma river channel. 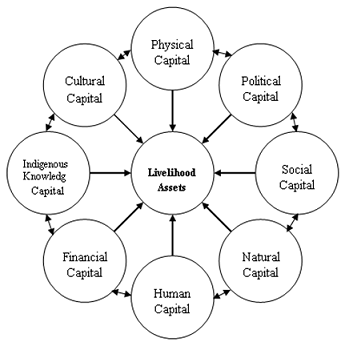 The newly developed wheel approach model for continuous action concerning daily life activities could ensure livelihoods and secure settlements in Char-Lands.